ThoroughTec Simulation continues to help coal mines improve their safety and efficiency levels with new technologies. 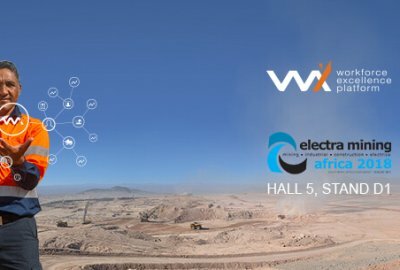 On top of their advanced range of CYBERMINE soft rock mining simulators, the company is emphasising its commitment to providing mines with a true, workforce performance management and optimisation solution with their CYBERMINE Workforce Excellence (WX) platform. The company has a successful history in simulating complex underground mining equipment with their CYBERMINE system and was tasked by South32’s Khutala coal mine, in South Africa, to simulate a wide range of mining equipment. The latest generation of CYBERMINE simulators are designed with training efficiency in mind, aiming for as well as measurable improvement of operator safety and productivity in high risk mining operations. 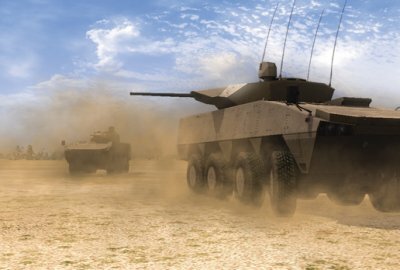 ThoroughTec was tasked with developing and building simulators for the training of roof bolter, continuous miner, shuttle car, LHD, heavy duty hauler and personnel carrier operators across a wide range of OEMs. Predominantly aimed at the underground coal market, these high-fidelity simulators are designed to operate like the real vehicle, but without the high costs and inherent risks. “As with all of our CYBERMINE products, our goal is to foster a safe yet performance conscious work ethic amongst operators, ensuring that the mine operates at optimum efficiency levels,” says CEO, Justin Collins. 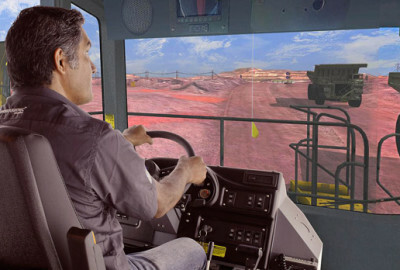 Operators are immersed in an ultra-realistic, 360° virtual mine world and operate the simulators through a fully functional set of OEM controls including steering wheel, switches, gauges, levers, pedals and joysticks, just like the real equipment. The CYBERMINE continuous miner simulator is based on a Joy Global CMl2HM31-B, while the roof bolter is based on the HDDR from Fletcher. 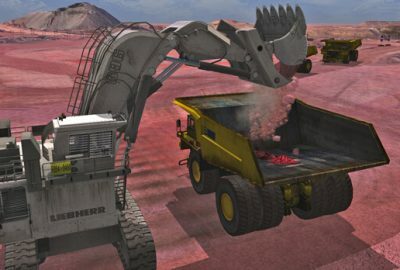 The CYBERMINE continuous miner simulator accurately simulates propelling, sumping, shearing, brow and under-cutting, trimming and loading of the artificially intelligent shuttle car. “It is operated using remote control, just like the real vehicle, and the operator is able to move around the simulated vehicle as he would in the actual underground mine,” stated Richard Bellengere, Head of Operations at ThoroughTec. The company uses advanced terrain and ore body modelling to complement the high-fidelity simulated equipment. Operators are trained and then tested on how to respond to varying rock conditions and operating scenarios, so as to maintain productivity levels and make safe decisions at all times. 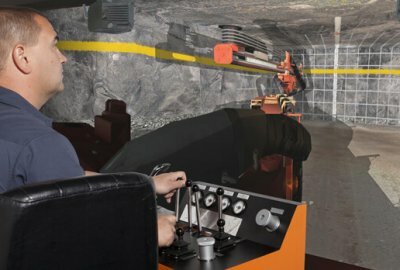 According to the company, the mine reported a 30% decrease in shuttle car loading times within the first few weeks of the simulator being used for training. Before Khutala introduced simulators into their training programme, it was found that some of their bolter operators were bolting without deploying the jacks. ‘This puts strain on the tyres, thereby decreasing their life,” said Bellengere. The simulators picked this up immediately and corrected a simple yet costly behavioural issue. The complex detail and realism of the 3D virtual mine world in which the operator will train is extremely important. The more accurate the virtual world, the more training value will be gained from every exercise. Extensive work has been undertaken to perfect the simulation of the underground drilling and rock support environment, according to Malcolm Bennett, Manager of ThoroughTec’s 3D Art Department. “Besides a standard face where operators can test their distancing from the wall and between each bolt, we have simulated a brow, slip and undercut bolting scenarios.” The bolter operators need to know how to tackle each type of face they encounter in a safe and productive manner. The slip bolting scenario poses difficulties: the operator has to bolt along what can sometimes be quite a jagged crack in the roof in order to make it safe for the following miners. The brow and undercut bolting scenarios help teach the operators to bolt and make areas safe where the continuous miners have not cut cleanly along the roof and side walls. The launch of ThoroughTec’s new CYBERMINE WX platform has come shortly after the deployment of their new range of soft rock mining simulators. WX (pronounced ‘Wex’) harnesses Big Data, tracking and analyses in-pit or undergroLU1d operator performance to inform intelligent, targeted training interventions. “Our AI engine analyses the data to recommend and schedule tailored training interventions for each operator, thereby increasing the efficiency of training and effectively improving the performance of the mines’ entire workforce over time,” noted Bellengere. The system, which uniquely focuses on the automated collection, measurement and assessment of operator performance data, is expected to revolutionise the way mines approach workforce performance management. Decision makers will finally be armed with an end-to-end tool for the continuous, scientific measurement and improvement of heavy equipment operator performance. To date, workforce performance management has been neglected. The challenge of measuring operator performance and then making changes to that performance has been too great and this has thwarted efforts to truly harness the potential of the human component of the mine productivity equation. WX is intended to close the loop between heavy equipment operator performance in the field and the tailored training interventions, required to improve that performance. “Our CYBERMINE 4th Gen. operator training simulators remain the cornerstone of the integrated training system. They allow us to directly influence workforce performance by shaping individual operator behaviour in a highly realistic yet safe, cost- effective and controlled environment, explained Bellengere. CYBERMINE E-Learning and training support services further complement the core simulator component, while WX binds them into an automated and intelligent training system. According to Collins, “it’s all about establishing an ecosystem of measurement, analytical and training systems, networked around the workforce in order to get the best out of each individual operator. Fundamentally, we believe in the power of technology and the potential of people.” This philosophy drives the company to develop products such as CYBERMINE WX and other tools that harness that power and unlock that potential.